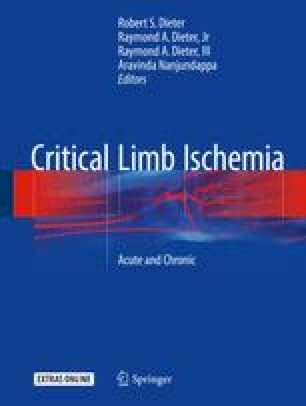 Major lower extremity amputation remains a common outcome in the setting of acute and chronic limb ischemia. While often viewed as a failure by the vascular surgeon, it should rather be viewed as the opportunity to give the patient a new leg to ambulate on. As such, it should be performed with as much thought and care as bypass surgery itself. Accurate and timely assessment of the ischemia allows the surgeon to achieve the most functional level of amputation while saving as much of the leg as possible. Surgical techniques are outlined below in detail for the below-knee, ERTL, knee disarticulation, and above-knee amputations.